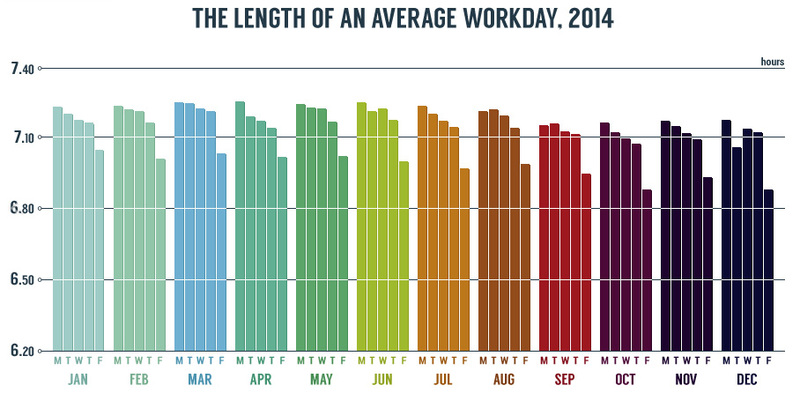 The Ever-Shrinking Work Day | ASTRALCOM - Content Strategy, Conversion Marketing and Customer Acquisition. Read the study by DeskTime to learn why this happening and what you can do about it. That is, if you want to reverse the trend. The speed of business still requires people, even though the workday continues to get shorter. That’s why you need multichannel marketing working for you 24/7. So, when everyone has left early, your multichannel marketing and advertising efforts are still hard at work. Just click or call us at 800.536.6637 and we’ll explore solutions that put in the extra time, when everyone has left early.